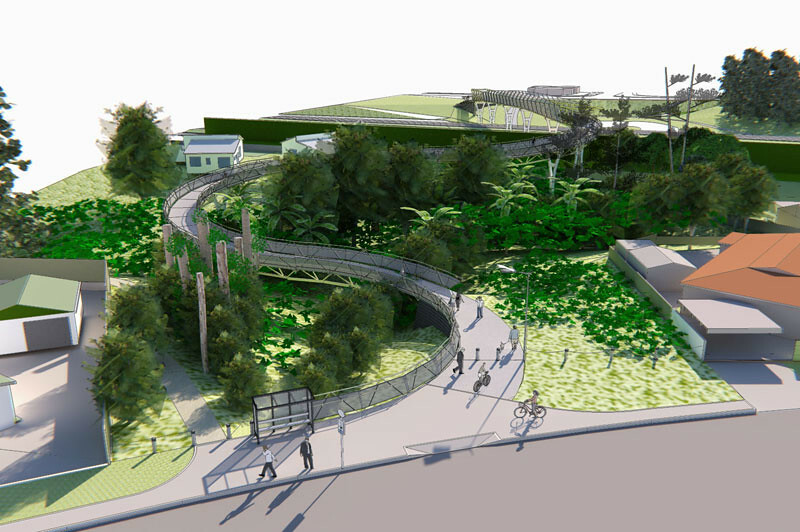 Once complete, the Western Ring Route will be an alternative to Auckland’s State Highway 1, linking Manukau, Auckland, Waitakere and the North Shore, improving network resilience, travel time reliability and bus shoulder lanes, and upgrading cycleway and pedestrian facilities. The Western Ring Route provides people and freight with a second route through Auckland, in addition to State Highway 1. It is one of the government’s Roads of National Significance due to the contribution it will make to regional and national growth. Creates extra motorway capacity, ensuring thousands of vehicles can travel around Auckland. This will also free up local roads by transferring traffic onto the state highway network. Supports the growth aspirations of the Auckland Plan by increasing accessibility to the western suburbs of Auckland, and supporting planned commercial and residential expansion in that area. Several projects make up the Western Ring Route. Those in progress on the Northwestern Motorway were completed and opened in 2016, with the Waterview Connection and Tunnel opened in July 2017, and the final Lincoln to Westgate project will be completed in 2019. To find out more information about these projects, click on the below individual project websites. The Western Ring Route is a 48 kilometre motorway alternative to State Highway 1 and the Auckland Harbour Bridge, bypassing the city to the west. 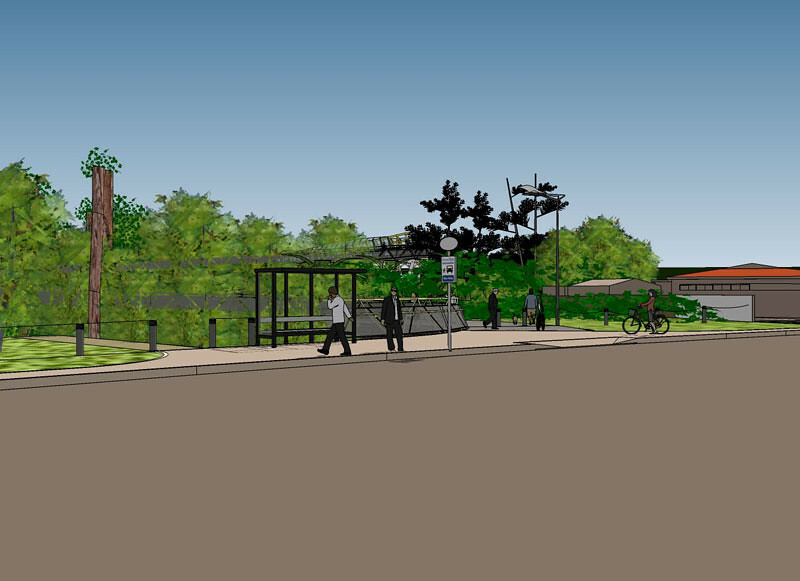 It links Manukau, the city, West Auckland and the North Shore, creating more connections in the transport network, supporting growth and ensuring greater reliability and resilience. This $2.4b project is the biggest ever to be undertaken by the NZ Transport Agency. The following projects make up the remaining sections of the Western Ring Route. 1 SH16 Lincoln Road Interchange Construction completed. 2 SH20 Waterview Tunnels and Great North Road Interchange Construction completed. 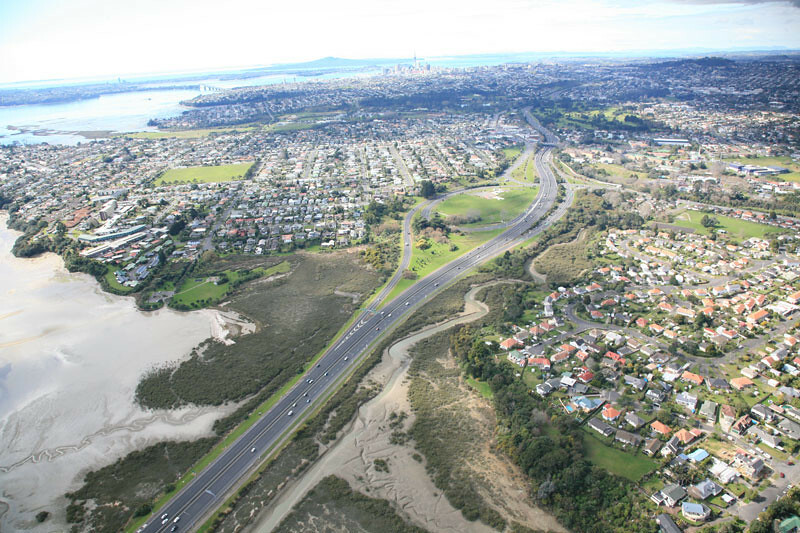 3 SH16 Causeway from Great North Road to Te Atatu Construction completed. 4 SH16 Te Atatu Interchange Construction completed. 5 SH16 St Lukes to Great North Road Construction completed. (previously called SH16 Royal Road Interchange) Construction due to be completed in 2019. 7 SH18 Upper Harbour Highway and connection to SH1 Construction expected to commence in 2018. During construction, stringent construction management measures will be in place to minimise effects and disruption on the local environment, traffic network and communities. Greenhithe Deviation provides an easy connection to SH1 and Albany Highway and helps to reduce congestion on local roads in Greenhithe and surrounding areas. Traffic travelling from Greenhithe can now join the motorway and travel to Albany and SH1. Traffic from Greenhithe can join the motorway at Tauhinu Road to travel west over Upper Harbour Bridge to West Auckland and the Northwestern Motorway (State Highway 16). The NZ Transport Agency is working to protect and enhance the natural, social and physical environment around the project area. This commitment to responsible resource management means comprehensive procedures were put in place to mitigate the effects of the project. Given the project’s location in the environmentally sensitive catchment of the Upper Waitemata Harbour, a number of innovative construction practices were adopted to minimise the impact on the marine environment. Mudcrete – a mixture of cement and soft marine mud at the site was used to complete the foundations below high-tide level on the new Upper Harbour Bridge. It was used in the construction of the widened causeway at the western end of the bridge. 1,400 tonnes of cement were added to 14,000 cubic metres of marine mud to produce the material. By using what is already on site, the mudcrete material reduces the need to import and dispose of excess material. Beca is an international employee-owned engineering and related consultancy services group. Their range of services covers engineering, planning, project management, architecture, GIS and surveying, cost estimating, asset management and valuations.